Many Christian children in Algeria will not be in church this Easter – because they have no church to attend. But as their families face pressure, young believers need spiritual nourishment. 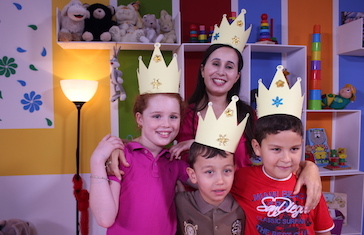 Now, they can find it on A Verse and a Story, a SAT-7 KIDS show created in their own dialect and tailor-made to touch their hearts. HOW DO CHRISTIANS IN EGYPT CELEBRATE EASTER? 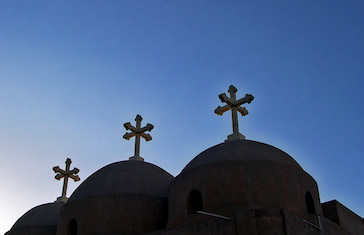 Amid economic and social difficulties, Coptic Christians find their hope in the resurrection. Easter is the most important holiday for believers in Egypt, where festivities bring joy and spiritual anticipation to churches and homes. 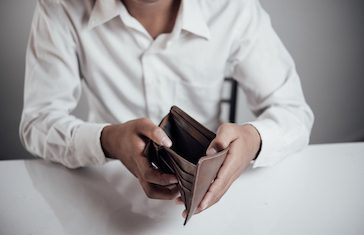 As living costs skyrocket and job markets flounder, countless Middle Easterners are struggling to make ends meet. But with the right guidance, many have the potential to support themselves with small businesses – and SAT-7 ARABIC is on hand to help make this possible.